2 Bedroom Terraced House For Sale in Alderley Edge for Guide Price £375,000. 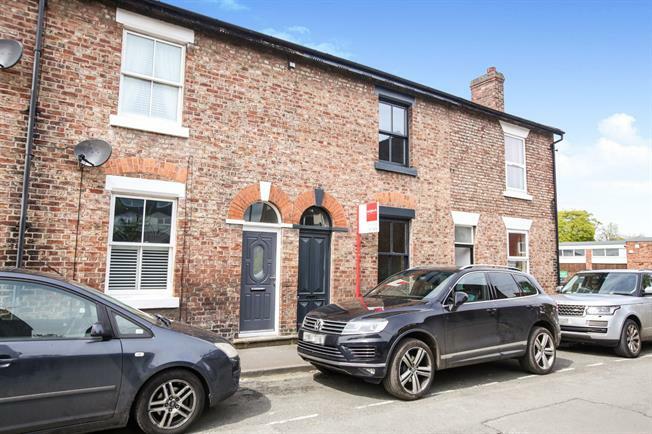 A beautifully and sympathetically refurbished period home located in the very heart of Alderley Edge village centre, offering two double bedrooms, two reception rooms, downstairs wc and excellent lawned garden. Recent refurbishments include; newly fitted kitchen with quality units, fitted appliances, Belfast sink and granite work surfaces, newly fitted downstairs cloakroom / wc, restored and refitted period fireplaces, newly fitted bathroom, sash windows with newly replaced glazing, new plaster and decoration and new flooring throughout. 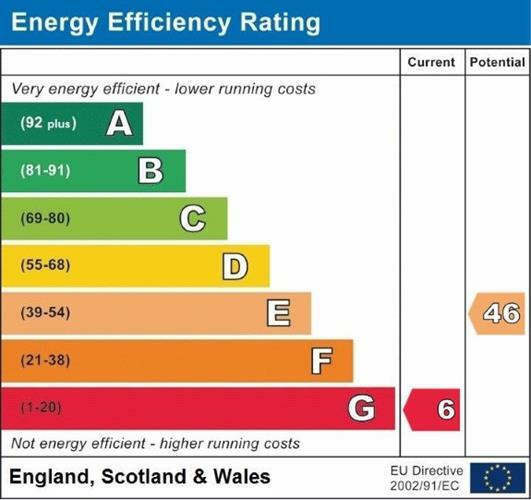 In addition the property has been re-plumbed and has had the electrics tested and upgraded in part. The accommodation comprises; entrance hall, downstairs wc, living room, dining room and kitchen to the ground floor. The kitchen is of high quality and includes and integrated washer dryer, dishwasher, fridge freezer and beautiful Belfast sink. The first floor boasts two generous double bedrooms and a beautiful family bathroom. Externally there is a private and enclosed lawned garden to the rear offering an ideal entertaining space. Early viewing comes strongly recommended.